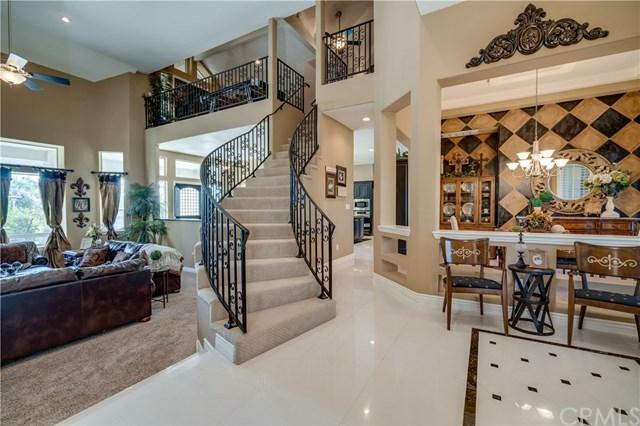 This 4,717 SqFt entertainers dream is a showcase property located in the gated community of Redwood Classics. 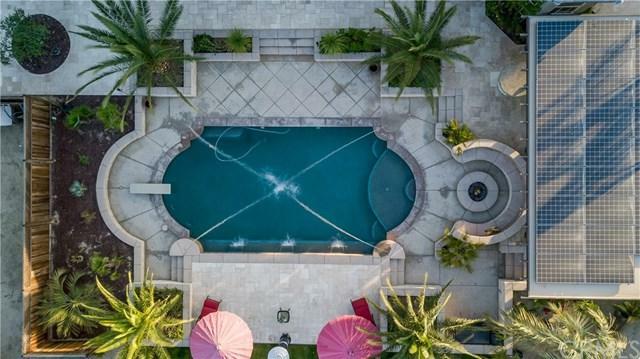 The interior features custom granite counters, large open floor plan, formal dinning, 4 bedrooms plus office, 3.5 baths, wine bar in kitchen, walk in pantry, upstairs entertaining area with wet bar and wine rack including a private covered patio overlooking the swimming pool and backyard. The large master bedroom has beautiful custom french doors with wrought iron, and a bathroom that is breath taking! 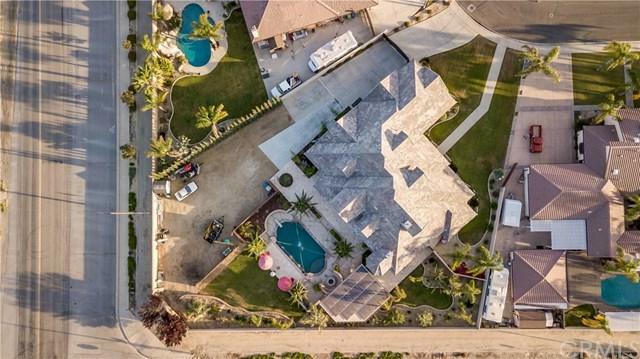 The exterior features a swimming pool with several water features, gas fire pit, covered patio, travertine tile, large covered BBQ area with built in Traeger, pizza oven, fridge, and owned solar. Most of the flower beds in the backyard has plantation lights giving it that extra touch, and if that is not enough, PLENTY of room to build a shop! This home is truly a head turner that you will not want to miss out on! Schedule your private showing today! Listing provided courtesy of Shane Deberti of Miramar International Inc.